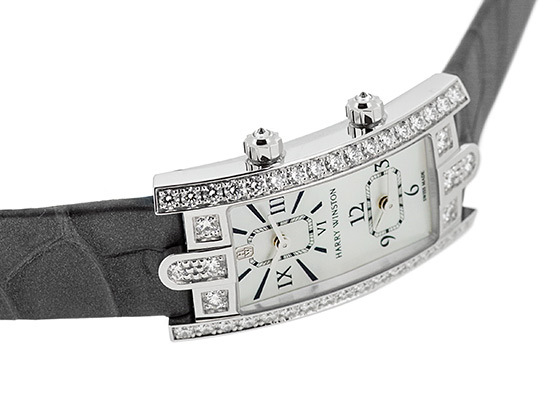 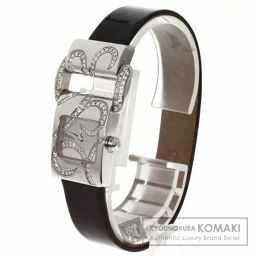 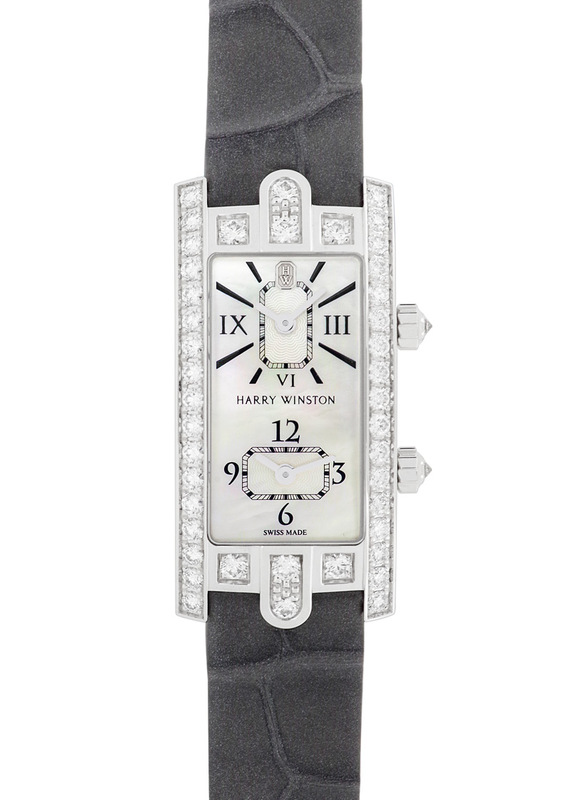 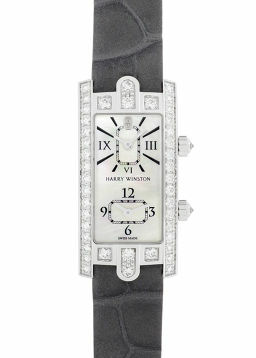 The "Avenue" collection is a representative of Harry Winston's Rectangle Watch. 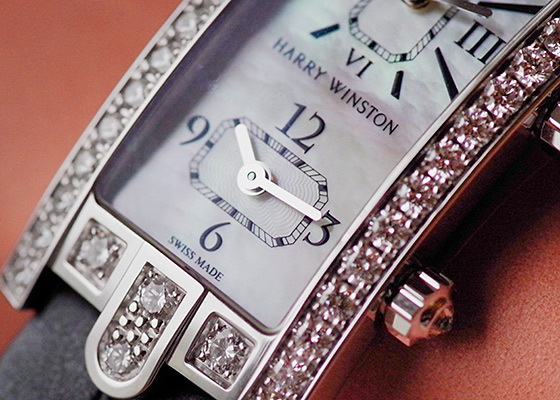 Beautifully and carefully finished in every detail, the case has been designed to maximize the brilliance of the highest quality diamonds. 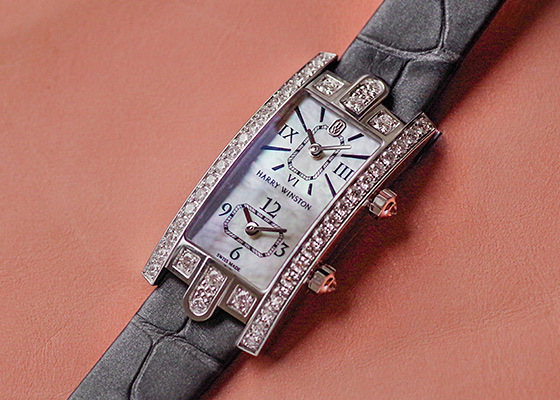 Also, the arched rugs on the top and bottom of the case are based on the motif of the entrance door of Harry Winston's main office in Fifth Avenue, New York. 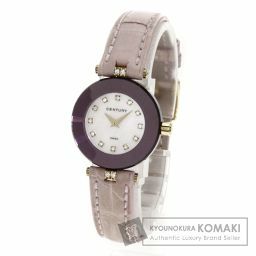 Here is a dual-time model equipped with home time and second time zone display function, suitable for active women traveling around the world. 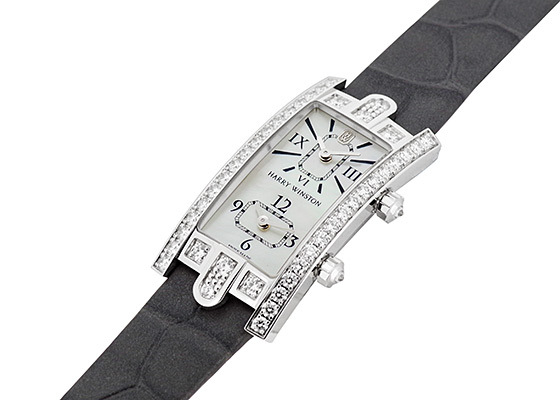 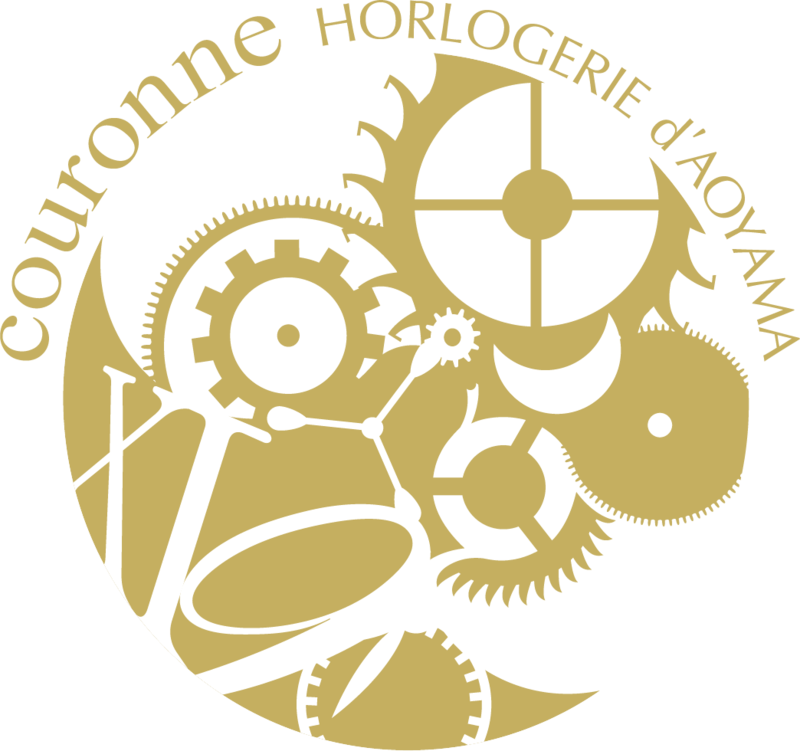 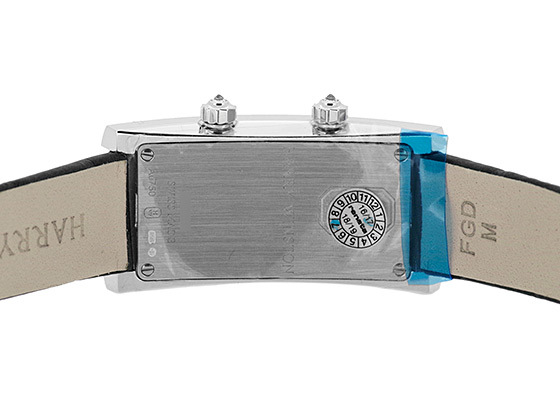 The 50 white brilliant-cut diamonds are set freely in the white gold case, and it can be said that it is a high-quality finished watch that is not ashamed of the name of the King of Diamond. 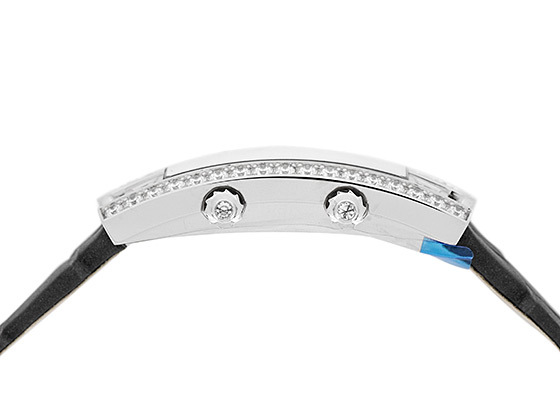 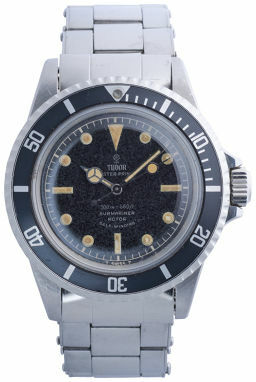 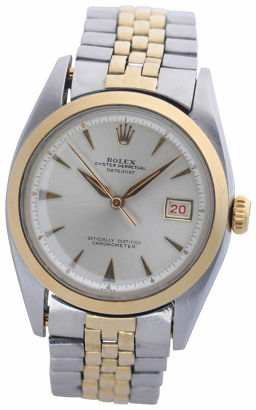 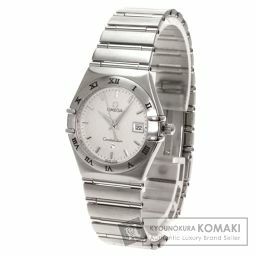 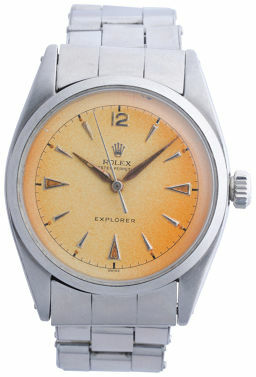 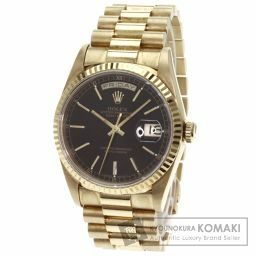 The white shell is used for the dial, and it will show a beautiful expression by light hitting. 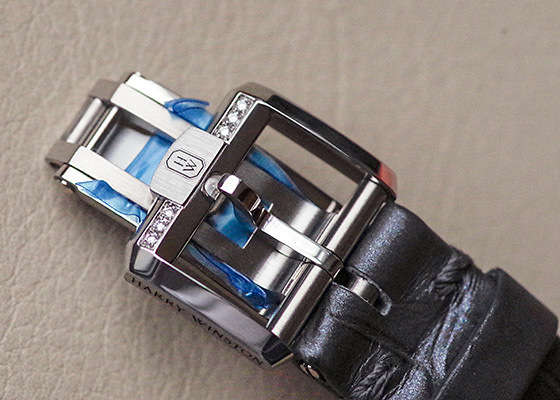 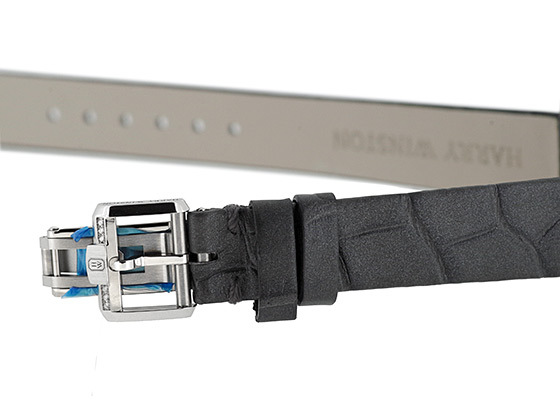 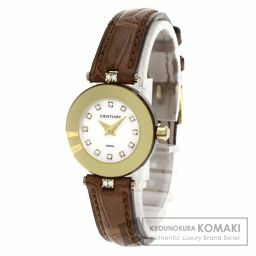 The straps are elegant dark gray pearl alligator leather and are a timepiece that is refined to every detail.